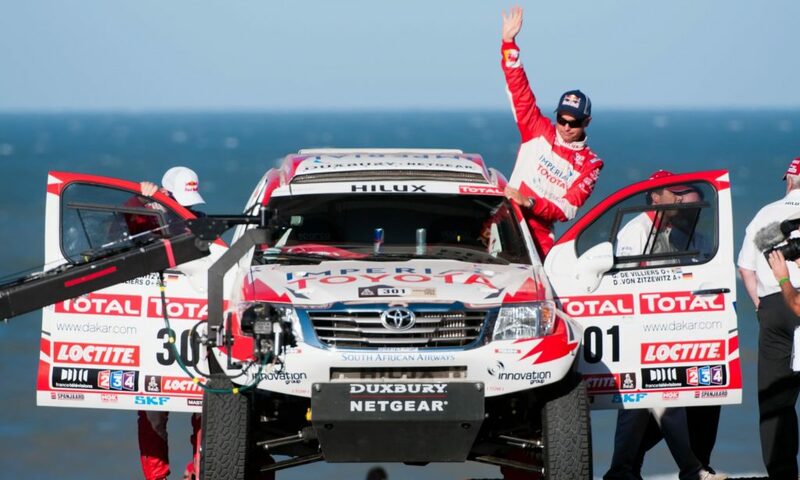 A South African-built Toyota Hilux won the recently concluded 2019 Dakar Rally. As patriotic South African motorsport fans we are all proud of that achievement. 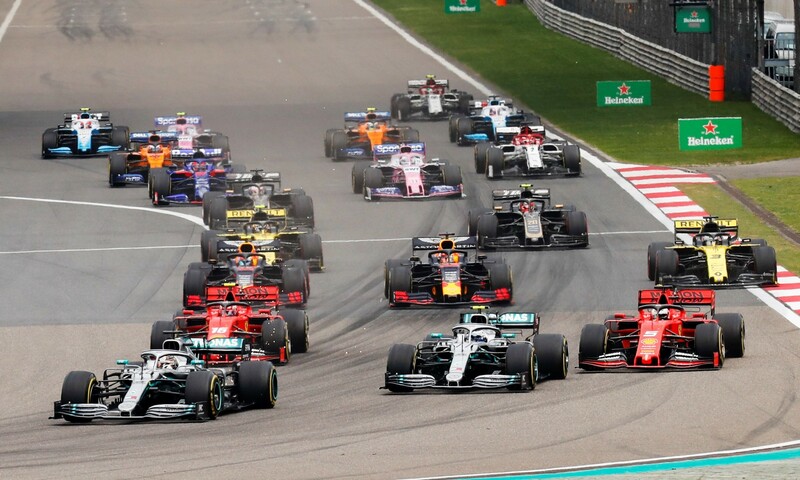 But, truth be told, we would have preferred to see a South African driver lift the winners’ trophy on the podium in Peru. Our best hope, Giniel de Villiers, suffered misfortune early in the race. 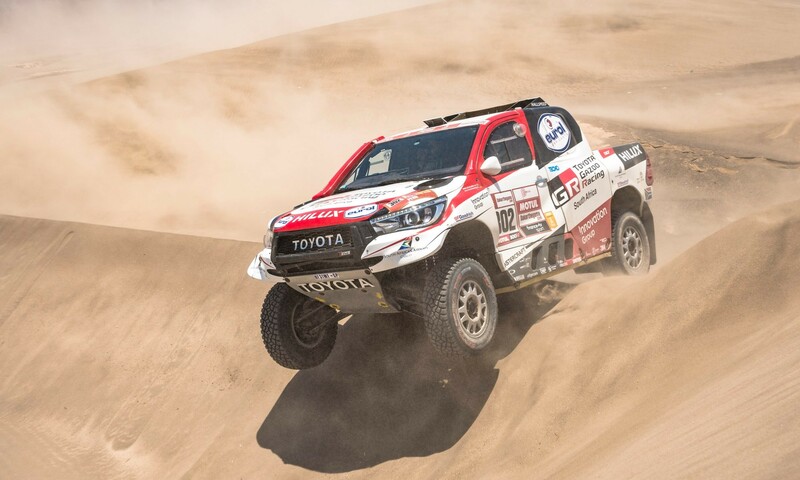 He lost an excessive amount of time to repair damage, which essentially left him playing a support role to his team-mate, and eventual race winner, Nasser Al-Attiyah. 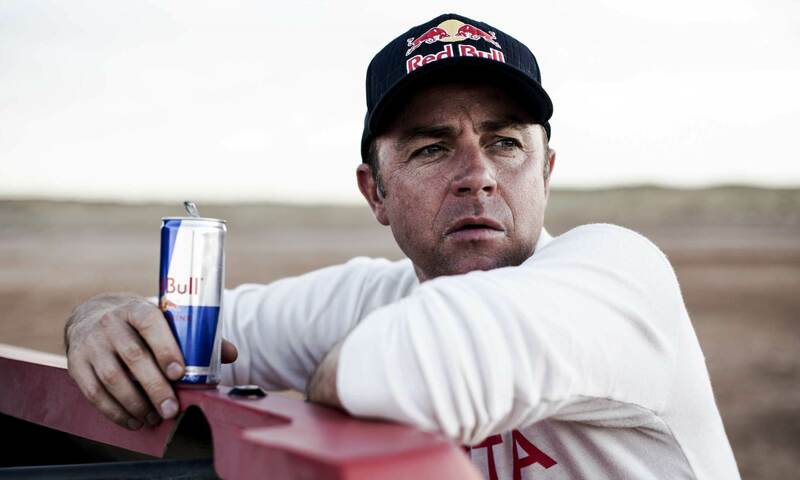 Giniel de Villiers has completed almost a dozen Dakar Rally events. He started competing in 2003 with Nissan and moved on to the works Volkswagen Motorsport effort. In 2009 he claimed the German outfit’s first win. He was an integral part of the team and helped team-mates to two successive wins after his own. 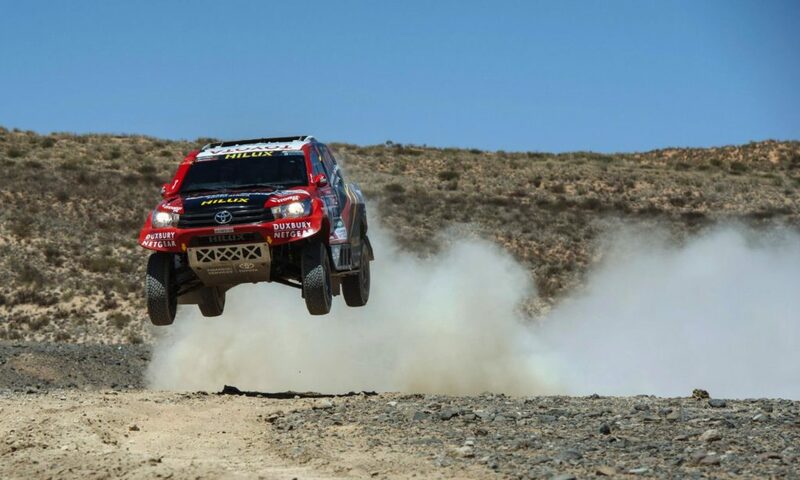 When VW exited this form of motorsport to concentrate on the World Rally Championship, the Capetonian driver moved to the South African-run Toyota effort, where he has been ever since. 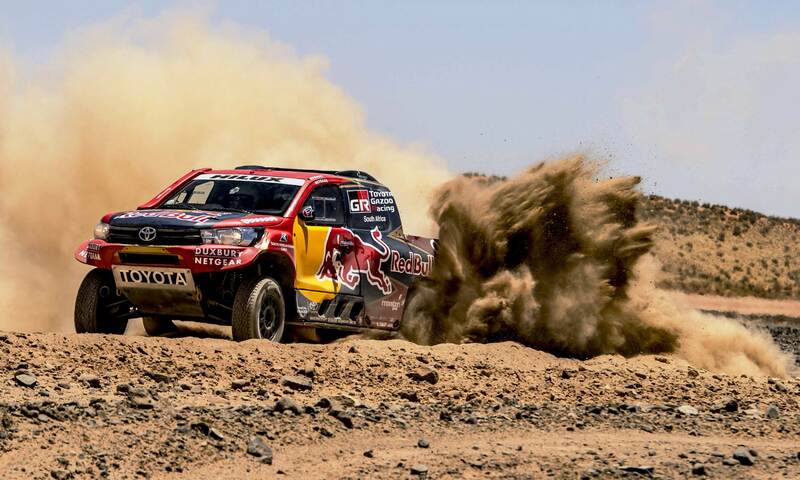 De Villiers has an enviable career in the world’s most grueling race, which makes it easy to forget his four touring car titles and numerous other circuit racing achievements. 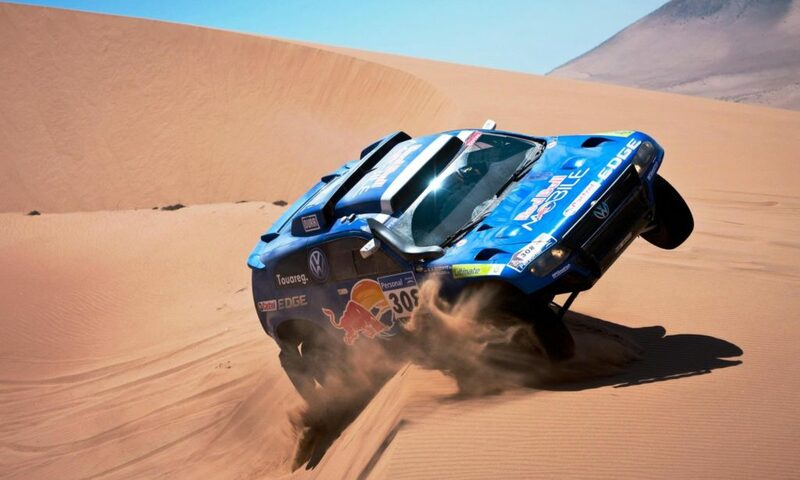 Here we take a look back at his Dakar career to date in images from the famous off-road race. 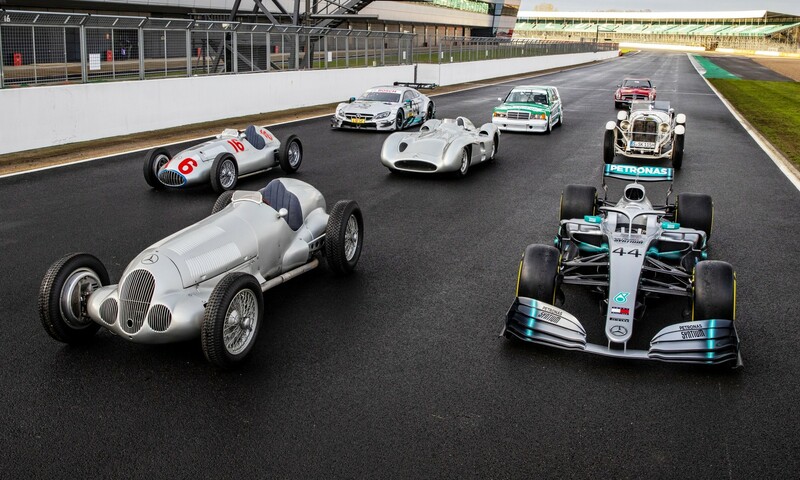 Exclusive images from the Michael Schumacher Museum. Iconic 24 Hours of Le Mans winners, Part 1 and Part 2. Italian concept cars Part 1 and Part 2. 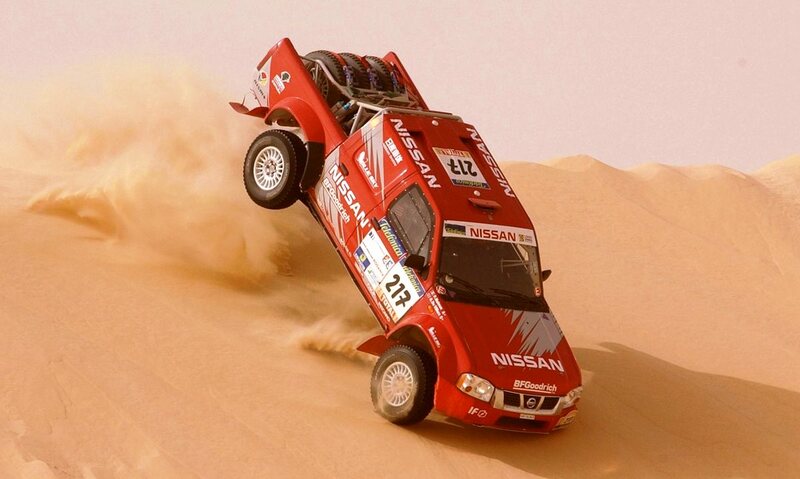 In his earlier days at Nissan driving a locally built Navara. 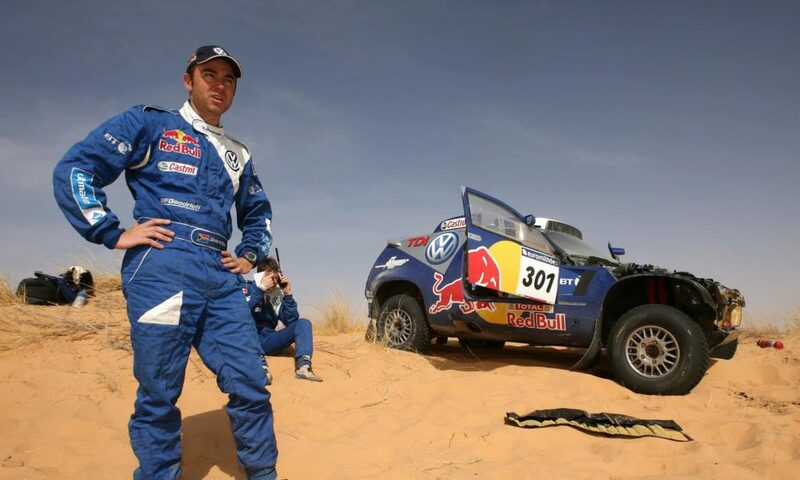 VW dominated the Dakar for three consecutive years with De Villiers winning the 2009 race. The co-pilot’s body language says it all. Bashing his way through South America.